Michael is a composer, songwriter, and producer. As school starts for many children this time of year along with the chance for making new friends, I wanted to share a new song based on a real-life friendship between my daughter and her best friend. No matter who you are, there is someone out there that “gets” you. I hope everyone finds that special friends to share life with over the years. Here’s the lyric video for “Perfect Friends”. June 15, 2018: New Issues album released! 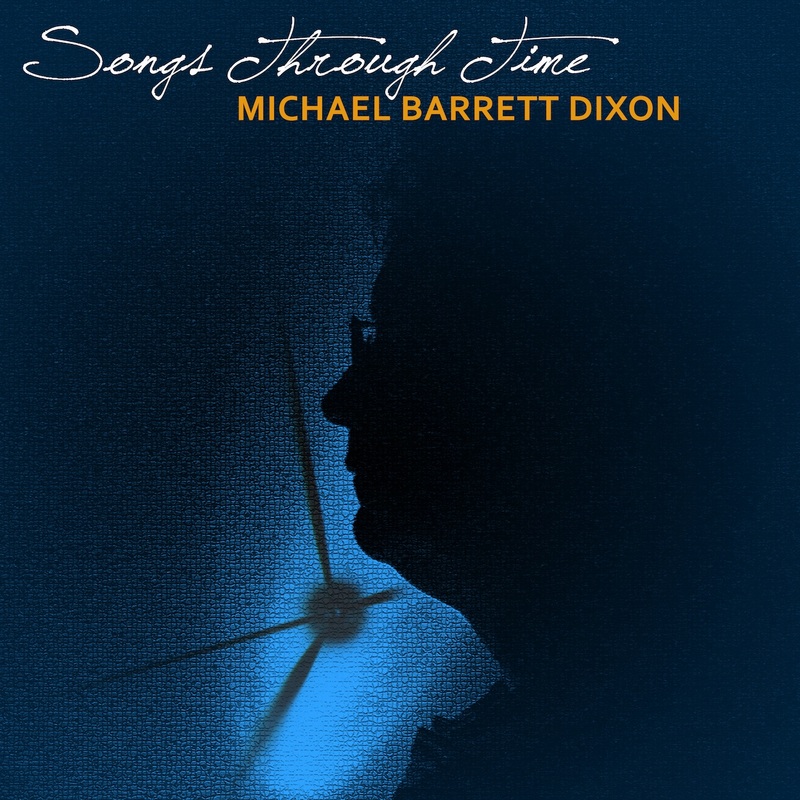 Michael’s new album released on June 15, featuring new songs, some with a slight electronic 80s vibe. The album dabbles in various genres and a few songs (Ego, Take in the View) were inspired by our current president. Missing the World sends a message to smartphone addicted teens, and When We Could See for Miles paints a picture of concern for our planet. Early 80s taps Michael’s memories growing up in the 80s and Passage 21 is about a fictional watering hole. There’s something for everyone! 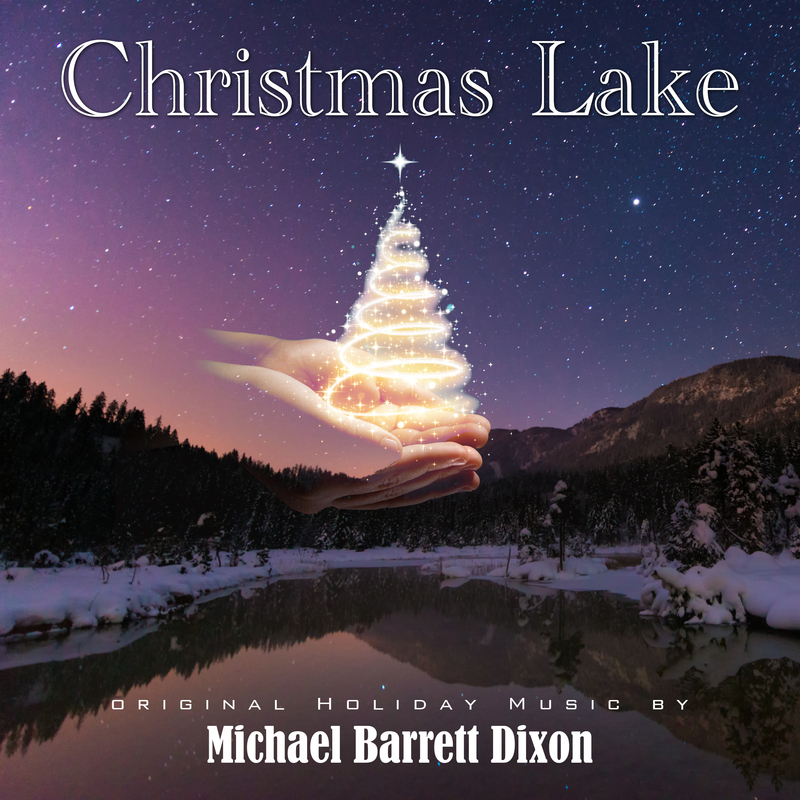 December 15, 2017: “Christmas Lake” EP is released worldwide! These four instrumental/EDM tracks were originally recorded in 2011 but never released. Now remastered, these tracks are ready for their debut. Catch it on iTunes, Apple Music, Spotify, Amazon MP3, Google Play, Tidal, Pandora and more. 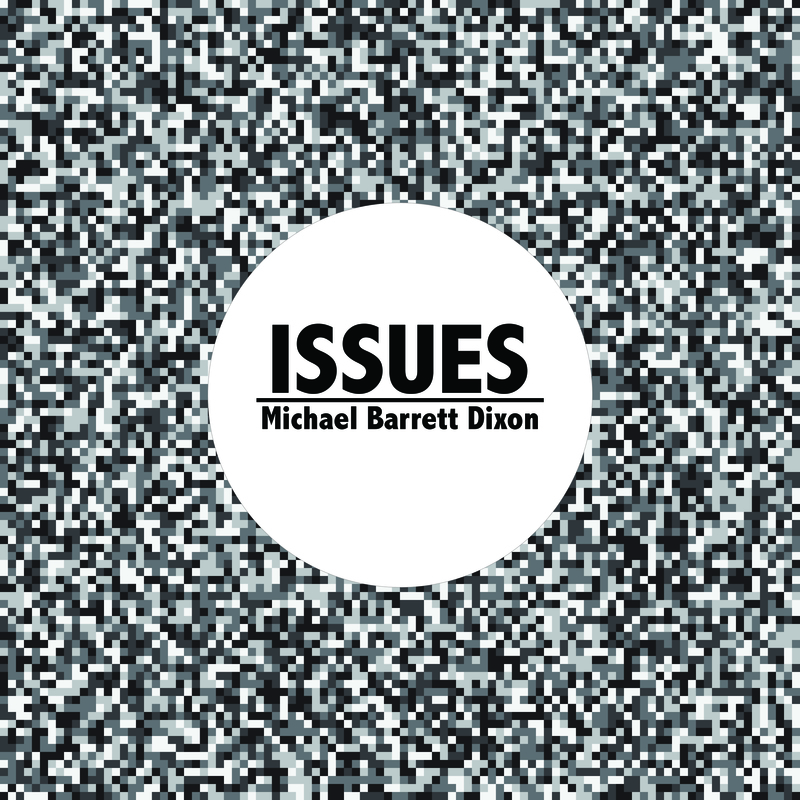 Michael’s 2016 album is a compilation (songs from 1986-2016) containing 15 tracks covering genres like pop, synth pop, electronic, alternative, country, rock, kids music, and even classical crossover! Something for everyone! Slacker, Shazam, YouTube Music, Rhapsody, iHeartRadio, Microsoft Groove Music, eMusic, MediaNet, TradeBit, Deezer (Europe), 7Digital, OmniPhone, Boinc, 8Tracks, Guvera, Rara, GreatIndieMusic, Yandex (Russia), and InProdicon (Europe).